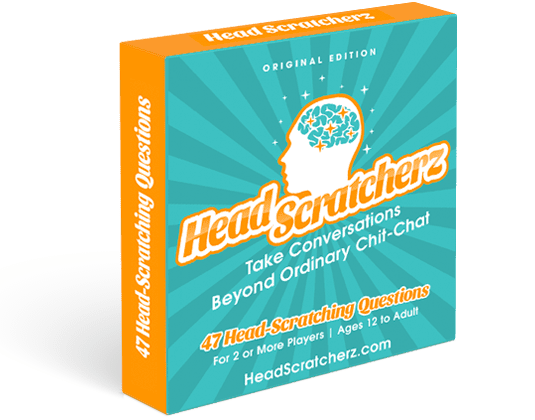 Head Scratcherz | Take conversations beyond ordinary chit-chat! Take conversations beyond ordinary chit-chat! Each 47-card deck gives you questions that challenge your mind and inspire you to stretch your imagination—while spurring a deep, fun and friendly discussion with two or more people. Select a Head Scratcherz question card, read it aloud, give all players an opportunity to answer—then discuss! Play Head Scratcherz with friends, at parties, during family dinners, on dates and with students. There’s a wide variety of decks that suit all occasions! Looking to liven up a family evening, party or special date? These decks are designed to ratchet up the fun while stimulating your imagination! The deck that started it all! This collection of thought-provoking questions is suitable for ages 12 to adult and offers a wide selection of topics. Play it with friends, over dinner or on the go! 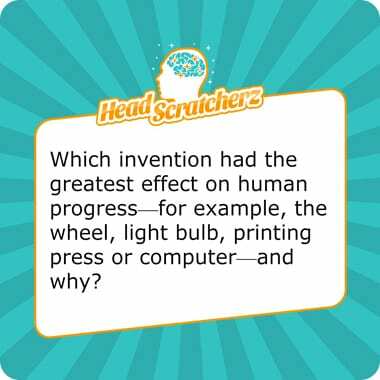 Delve deeper with questions designed to provoke more critical thinking and help you explore more complex topics. For ages 12 and up. 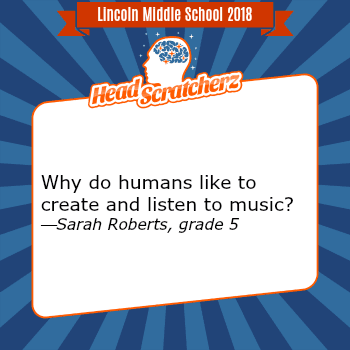 Kids 6-11 will have a ton of fun answering questions that spark their imagination and make them think about the world around them in an exciting new way! 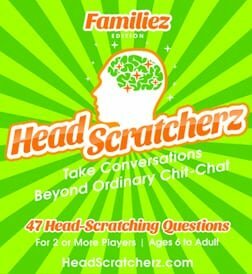 Liven up family gatherings, meals and rides in the car with questions for ages 6 and up that spur meaningful, enlightening and entertaining discussions! Add more fun to romantic dates with questions that spur interesting discussions about a wide variety of topics that also help you learn more about each other! You’ll have party guests laughing out loud and creating fond memories of your event when you pose this collection of lighter—but just as thought-provoking—questions! Strictly for 18+, this group of irreverent adult-themed questions will keep the conversation stimulating and spicy! 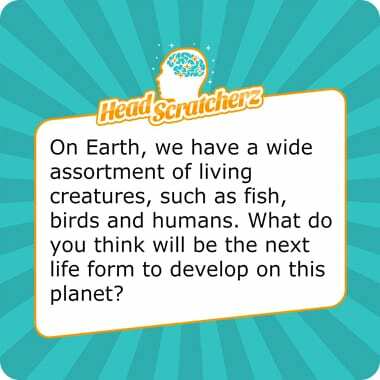 Want to come up with your own thought-provoking questions? This deck gives you the starting points that make it easy with fill-in-the blank and open-ended questions, such as “What would happen if…. Want a new and exciting way to engage customers or students? These decks are designed to provide a fun, memorable experience to your customers and stimulate the minds of students in your classroom! A perfect addition to any table at your restaurant, café or bakery. 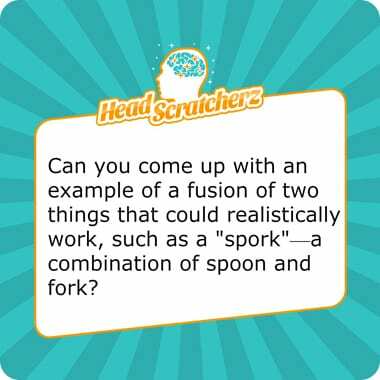 With fun, stimulating questions appropriate for all age groups, your dining guests will look forward to coming back again and again to play more! Add these fun, light-hearted questions suitable for adults 18+ to your bar or pub and you’ll have your customers rolling with laughter and making fond memories! 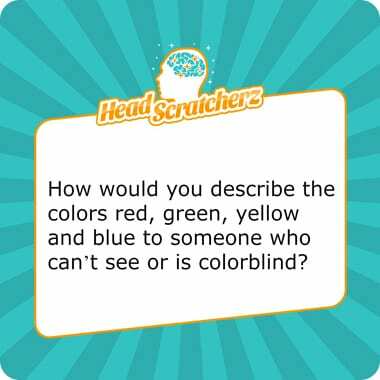 Teachers who want to teach critical thinking skills and stimulate the minds of their students—while having fun!—will love this collection of questions designed for ages 6-11. Teachers who want to teach critical thinking skills and stimulate the minds of their students—while having fun!—will love this collection of questions designed for ages 12 and up. Head Scratcherz is the brainchild of husband-and-wife team Gabrielle and Douglas Lichterman. We were inspired by salon-style discussion groups we hosted weekly for many years in New York City. Our friends and colleagues loved returning again and again to talk about a wide array of interesting topics. After moving to Saint Petersburg, Florida, we continued this tradition by hosting a local MeetUp group for four years, which attracted hundreds of discussion-loving folks from around the area. Enthused by the success of our discussion groups, we wanted a way to help other people outside of our groups enjoy their own inspiring discussions, too. So, we compiled our favorite thought-provoking questions into convenient-to-carry decks of cards to help folks enjoy deeper, more meaningful—and fun!—conversations over dinner, while traveling, during parties, on dates and everywhere else. 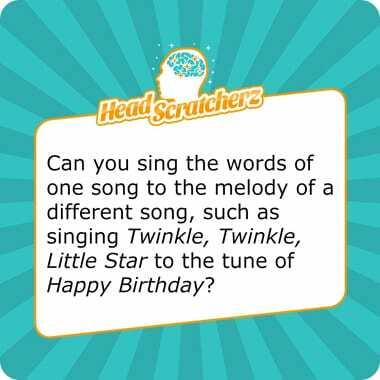 And, that’s when Head Scratcherz was born! If you love thought-provoking conversations as much as we do, you can create your own discussion group, too. Assemble conversation-loving friends or use MeetUp.com to find others who enjoy deeper talks. Use our Head Scratcherz Original Edition deck to get your group started, then our Starterz deck to help you come up with head-scratching questions of your own! 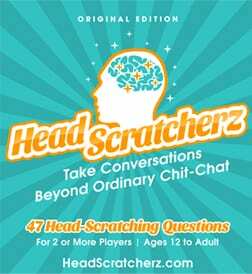 Head Scratcherz is available exclusively from TheGameCrafter.com, a U.S.-based small business started by three avid gamers who wanted to help game designers get their card and board games manufactured and sold more easily. 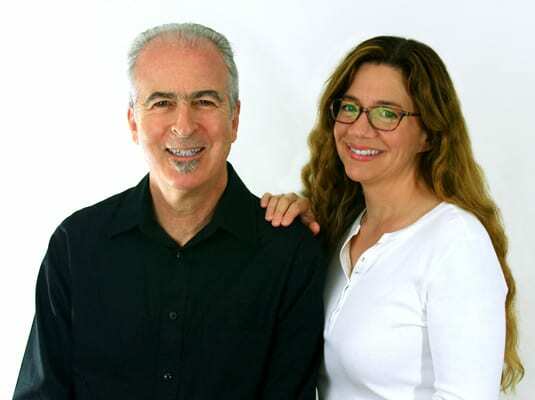 We’re happy to support TheGameCrafter.com and recommend it to gamers, teachers, students, parents and anyone else who’s had an idea for a game, but didn’t know how to bring it to life. Are you looking for a new way to raise funds for your school? Head Scratcherz wants to help! 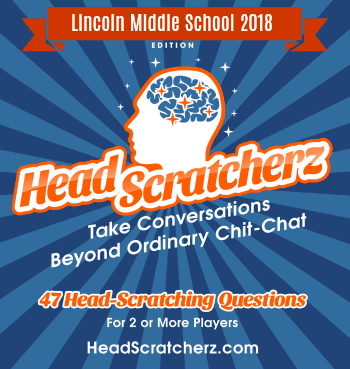 Head Scratcherz offers schools the opportunity to have students create their own branded Head Scratcherz deck of conversation starter cards, for example, Lincoln Middle School Head Scratcherz. We add your school’s name and use your school colors to make it your own. 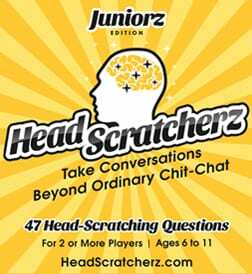 Your personalized Head Scratcherz deck can then be sold to raise funds for all your school’s needs for as long as you like—there are no start and end dates. This is an easy-to-implement, innovative fundraiser—with zero out-of-pocket costs guaranteed, no pre-purchased inventory required and no need for students, parents or teachers to distribute any product, making it hassle-free. Best of all, it’s fun, gets all of your students involved in an easy way and provides the opportunity to create a tangible, school-themed, personalized game that your students can enjoy for years to come. How it works: It all starts with a student competition. 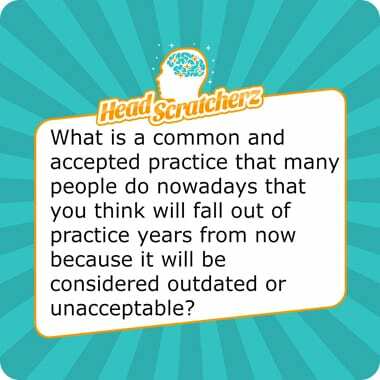 Students are asked to come up with their own head-scratching questions. 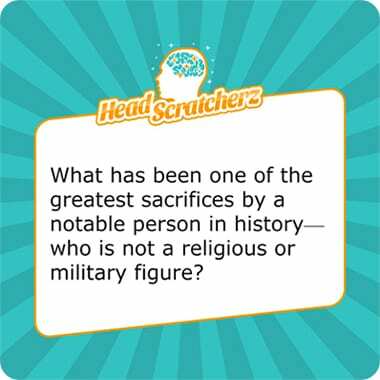 The 47 best head-scratching questions are chosen for your school’s Head Scratcherz deck. We design and build your deck with your school’s name, school colors and 47 best head-scratching student entries—at no cost to you. 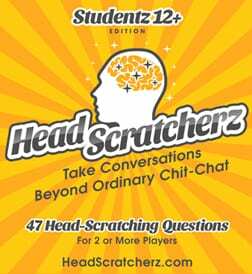 You get a dedicated online storefront to sell your school’s personalized Head Scratchez deck to students, parents and friends of your school. You receive roughly 75% of profits (after all, we want to help schools any way we can) and are sent transparent sales reports regularly. To learn more and set up your school’s Head Scratcherz fundraiser, email HeadScratcherz@HeadScratcherz.com or call (917) 370-2761. Sign up to be notified of sales, special promotions and new decks! 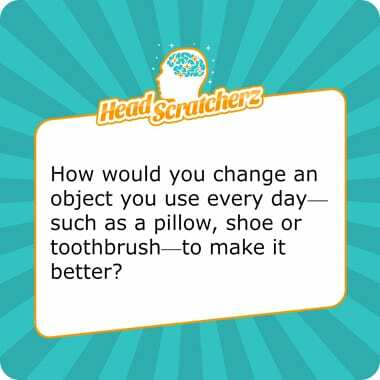 Head Scratcherz® is a registered trademark of Gabrielle Lichterman. 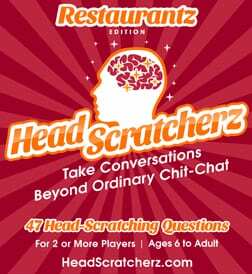 All Head Scratcherz® logos and artwork are property of Head Scratcherz, LLC and cannot be reproduced without permission.